Hi. 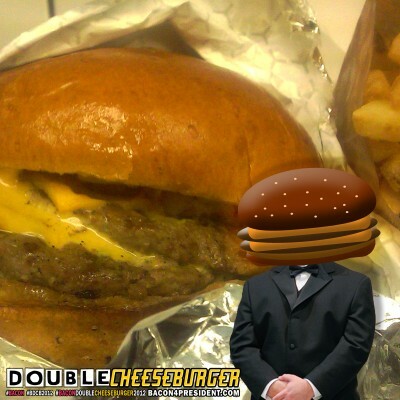 Virtual CheeseBlogger is now at VirtualCheeseburger.com/blog. If you got here from a broken link from the old blogspot site, you can try searching for your article in the search box on the right side of this site. Honor one of your local burger establishments on this holiest of days. Happy National Cheeseburger Day! Other Peoples' Cheeseburger Related Blogs also rule Welcome to Virtual Cheeseblogger! There's More Cheeseburger Shows! And A Kevin Pang FIVE GUYS Review! Next Next post: There is a mother-effing BACON SHORTAGE.